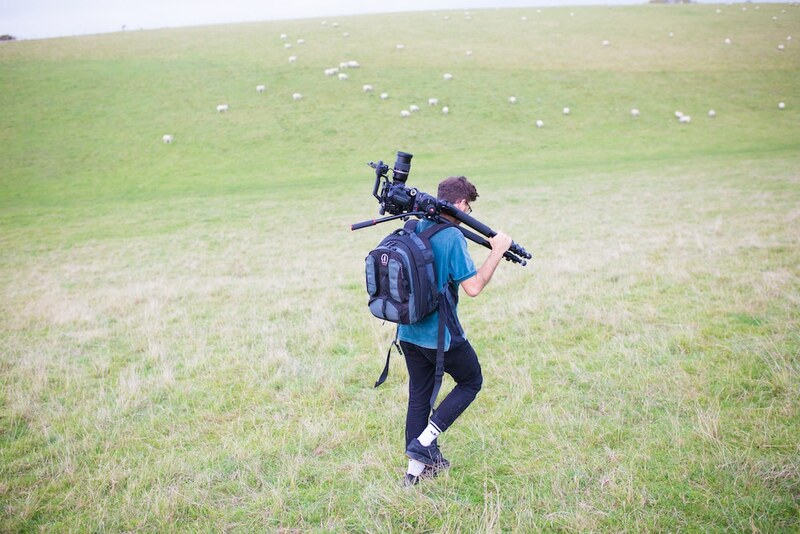 Michael Wilcox Media is a creative video production company based in Brighton, UK. They have worked for small and large businesses shooting and editing documentaries, music promos, corporate videos, product videos, social media campaigns, festivals, events and extreme sports all over the UK and abroad. Michael Wilcox Media work to agreed budgets, tight deadlines and provide amendments so that you’re always happy with the finished product.